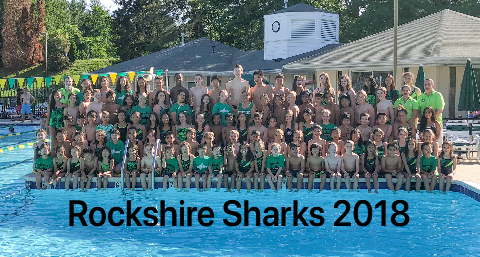 Rockshire Swim Team Go Sharks! Welcome to the home of the Rockshire Sharks! We are a not-for-profit community swim team whose primary goal is to provide children (ages 4 - 18) the opportunity to improve their stroke skills and compete in weekly swim meets while having FUN. We pride ourselves on our top-notch, professional coaching staff and our amazing network of family volunteers. We practice 4x/week (Mondays, Tuesdays, Thursdays, and Fridays) and participate in 2 meets/week (Wednesday nights and Saturday mornings). We also offer a variety of social functions to bring families together (e.g. pasta nights, BBQ's, dine-out fundraisers, team breakfasts/lunches/dinners, Six Flags, etc.). 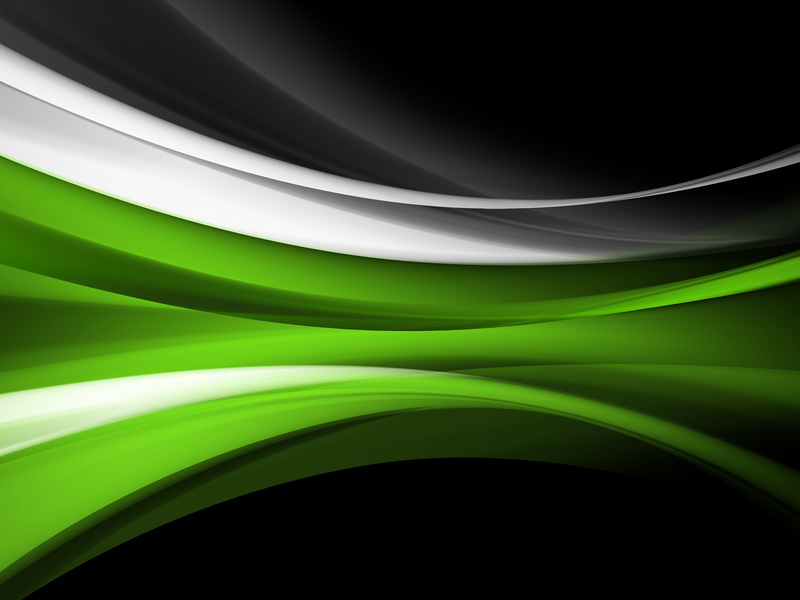 For a complete calendar of events, please click here. Summer swim team is a place where lifetime friendships form and grow for both children and families alike! Swim Team: Recommended for all children who can swim one (1) length of the pool, unassisted and legally, in any stroke. Practices start the Tuesday after Memorial Day and the season concludes at the end of July. Once school is out, both AM and PM practices are available for added flexibility. All registered swimmers are eligible to compete in our Rockville/Potomac League "B" meets on Wednesday evenings. The more advanced swimmers also compete on Saturday mornings in Montgomery County Swim League's "A" meets. For 2019, we will compete in I Division. Pre-Team: Recommended for children between the ages of 4 - 8 who are comfortable in the water without a parent. The program is designed to introduce younger children to stroke/kicking basics and water safety with an end goal of preparing them for the swim team. To that end, children who progress to a point where they are able to swim one (1) length of the pool will be invited to participate in "B" meets for the remainder of the season. Pre-team practices start the week after school is out. We typically have a mini-meet during the summer for added fun. 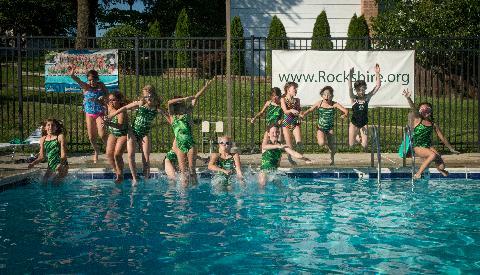 In order to register for Swim Team or Pre-Team, you must have a current, paid membership to the Rockshire Pool. We realize that although you may want swim instruction for your child, participating on a swim team may not be optimal for you this summer. We do not offer individual or group lessons formally through the team. However, several of our coaches and older swimmers provide private lessons on their own time. If you are interested in private lessons, please do not hesitate to reach out to us at rockshiresharks@gmail.com. We would be more than happy to put you in touch with some of our swim instructors. 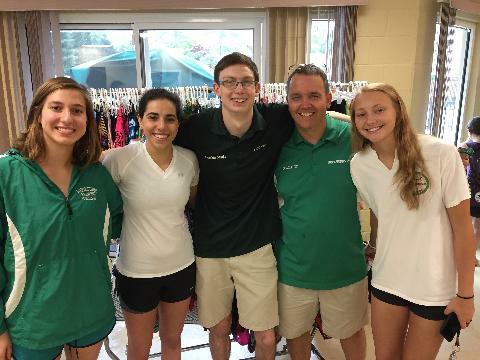 If you want to show your Shark spirit, find great apparel at our Rockshire Sharks Swim Shop.